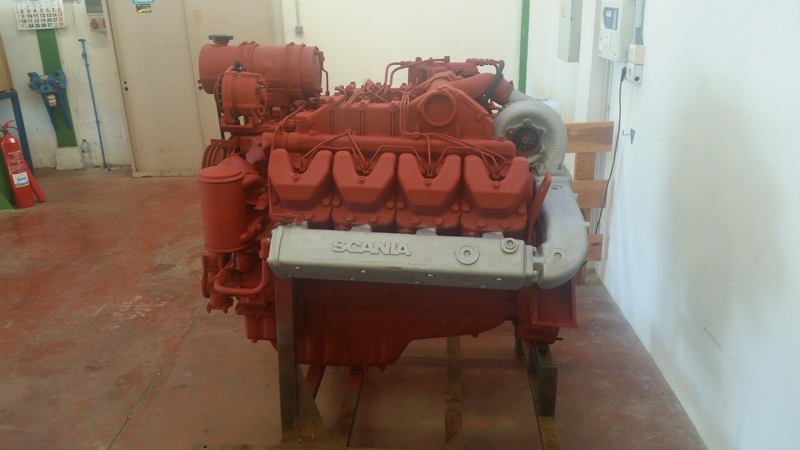 NOVAEXIM has in stock two SCANIA marine engines, totally refurbished and ready for delivery, whose specifications are described in the grid which follows. 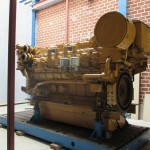 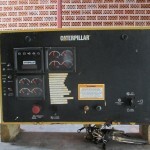 These marine engines are sold without gearbox. 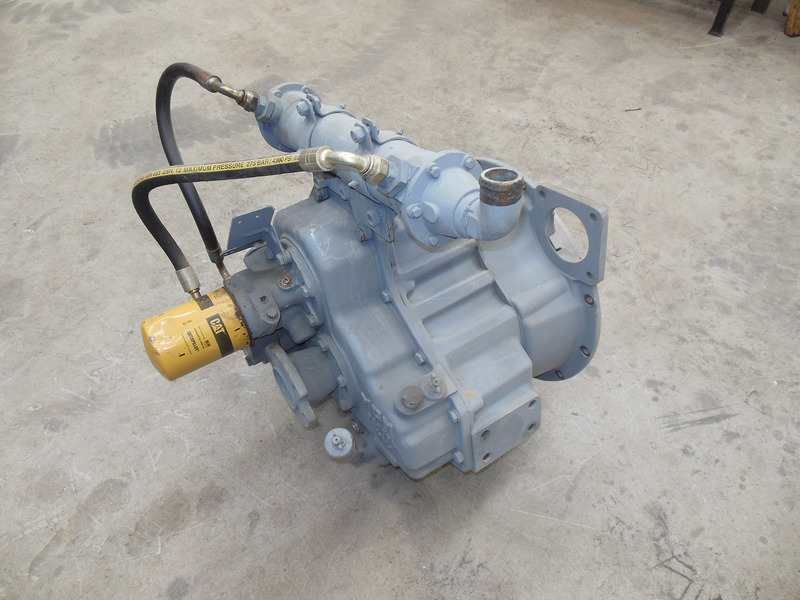 For both, the adaptation for the gearbox is SAE – 14” – type. 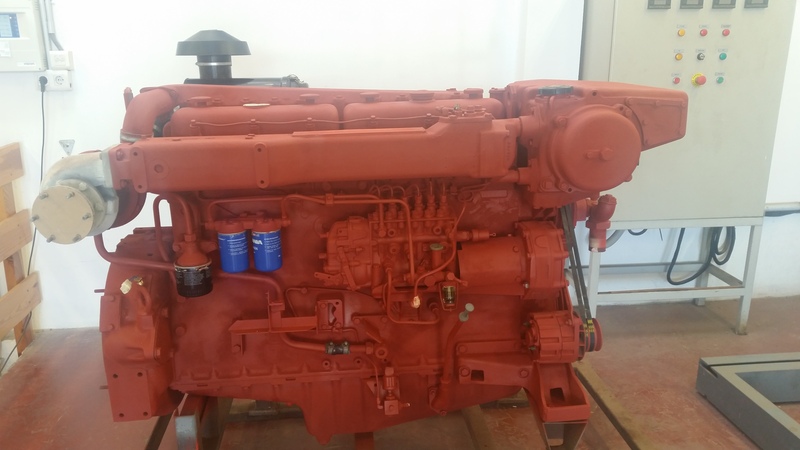 The engines are previously checked in our test benches. 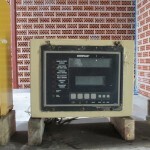 Board control is included. 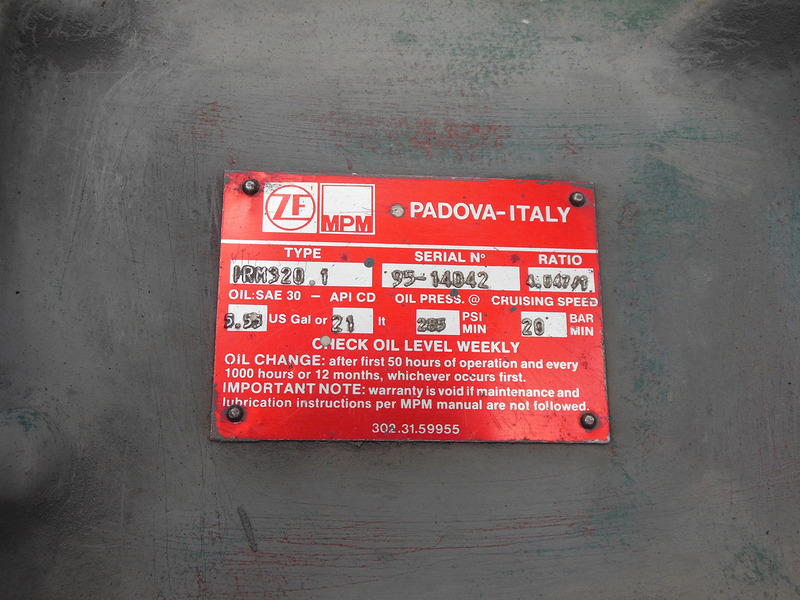 Guarantee: 6 months since delivery date. 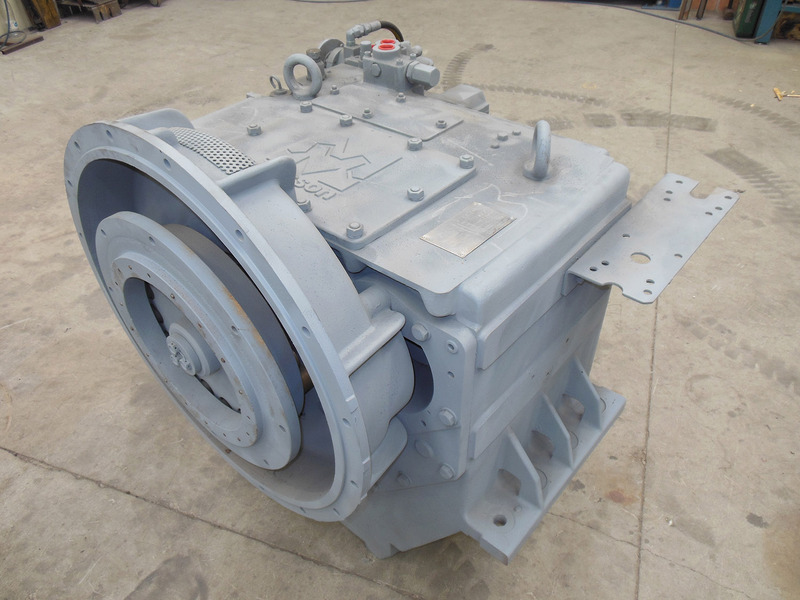 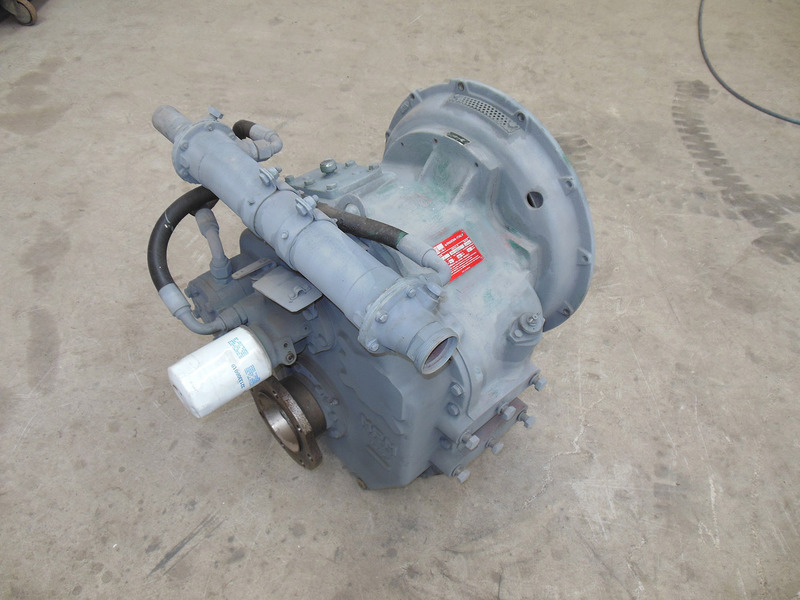 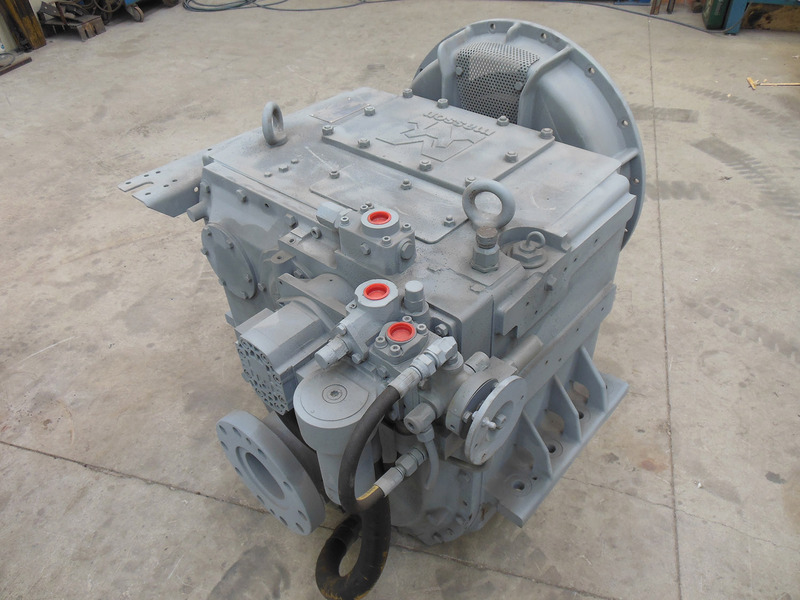 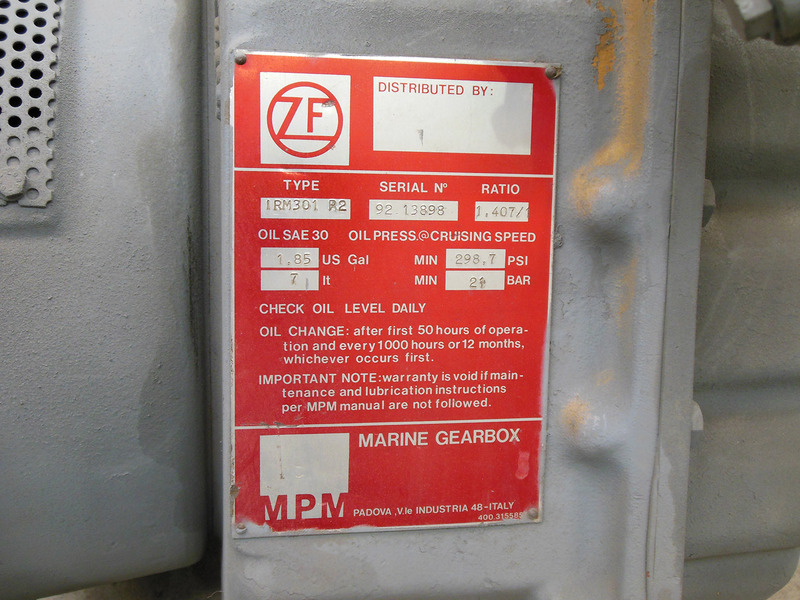 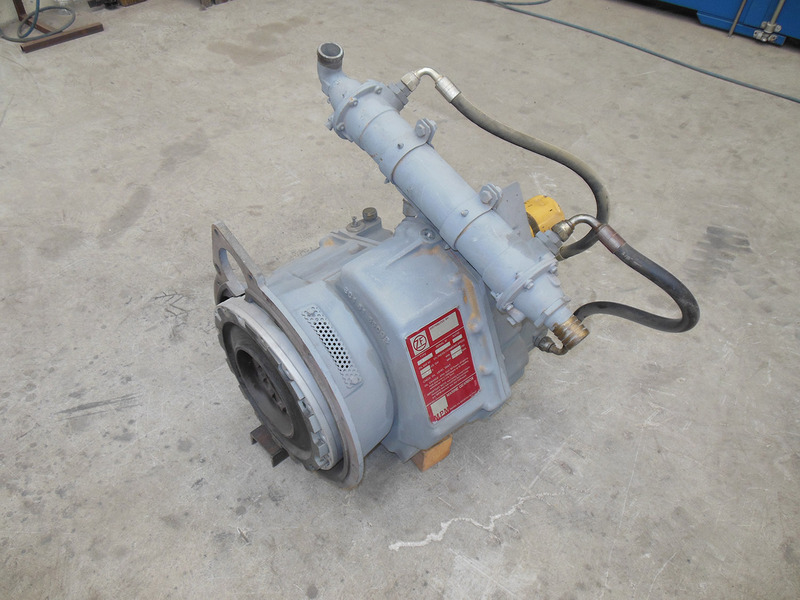 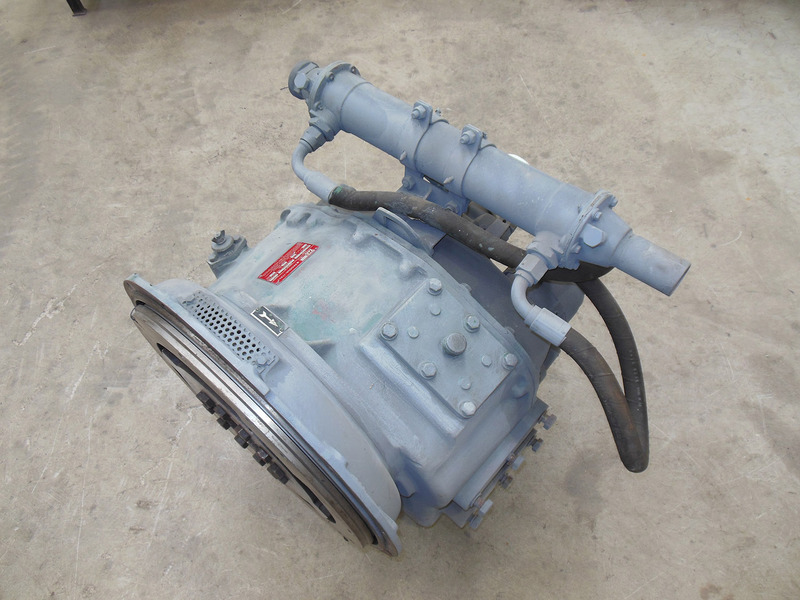 NOVAEXIM has in stock the following ZF MARINE GEARBOXES, refurbished and ready for delivery. 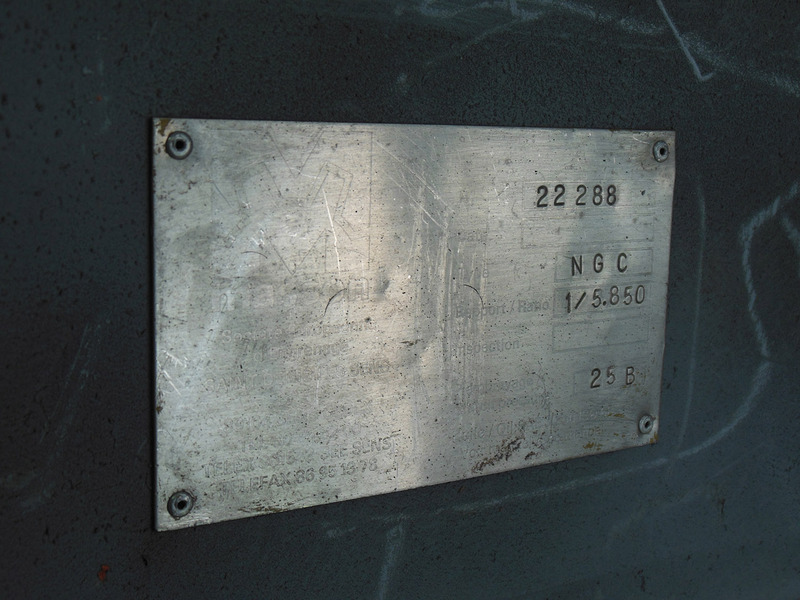 Guarantee: 12 months since delivery date.